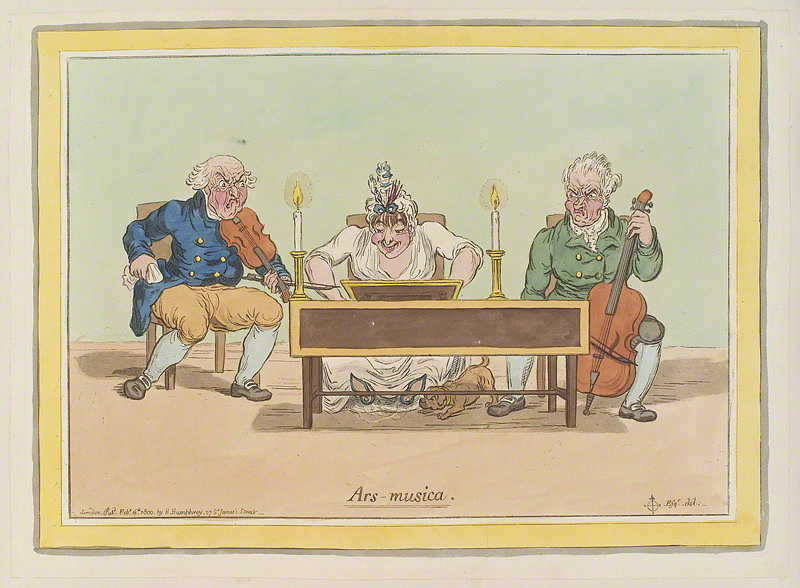 Gillray, James, Ars-musica, 1800. 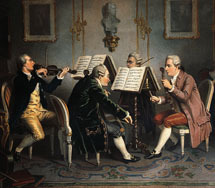 Hand-colored etching. National Portrait Gallery, London.